How are you feeling about your appliances? Has your fridge lost its cool? 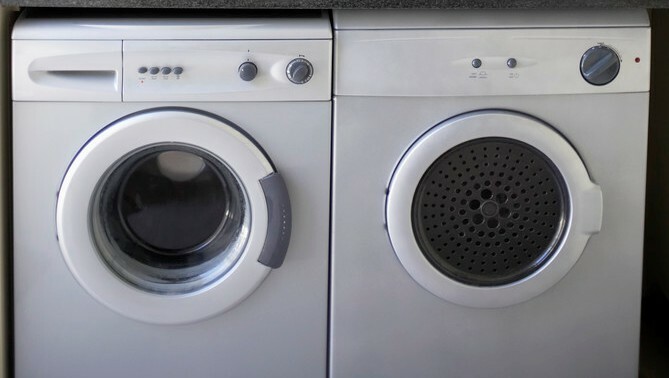 Is your washer spinning out of control? Did your dishwasher decide to go on strike? Is your dryer no longer hot stuff? Does your range give you the cold shoulder? Is your disposal duller than Friday night TV? At Mario’s Appliances, our goal is to deliver world-class service to our valued customers. If you are experiencing frustration with any of your household appliances, contact us now! We have become the preferred appliance repair expert for over 22 years in Rhode Island, as well as in the Attleboro and Bellingham, Massachusetts regions. We also offer unbeatable prices on new appliances. What sets us apart from other appliance repair businesses? We provide a 6-month warranty on parts and labor! With this type of guarantee, our customers return to us time and again, knowing that they’ll always receive 100% satisfaction. In fact, many people have been with us for as long as we’ve been in business! Mario’s Appliances is insured, we have earned an A+ rating with the Better Business Bureau and we have been reviewed on Angie’s List.